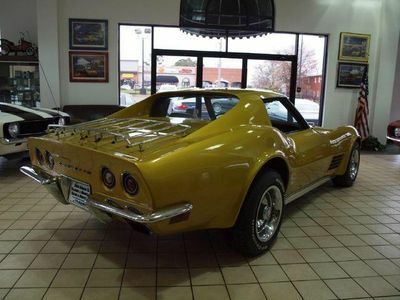 Here we have a solid, beautiful, RARE optioned, 4 speed, Corvette Stingray that is very stock and original, never modified or abused. 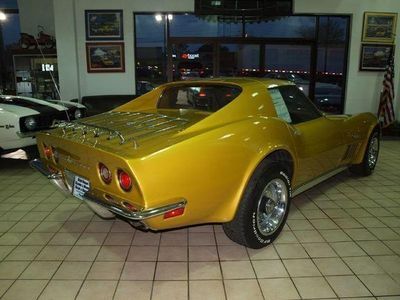 It runs and drives very well as it should, with plenty of miles and smiles left to enjoy for years to come. 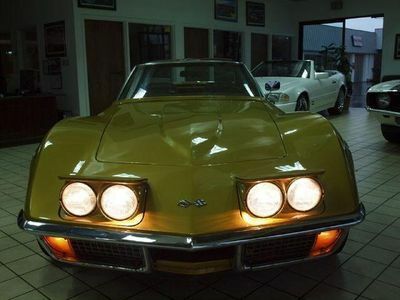 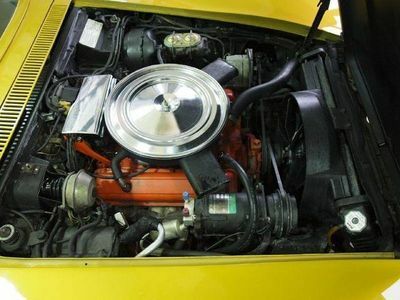 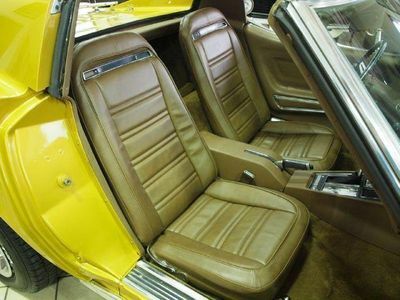 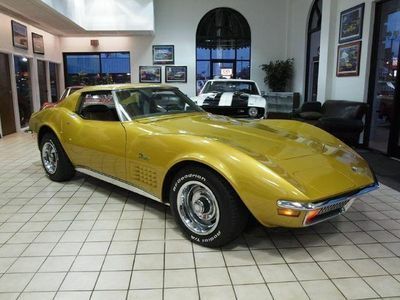 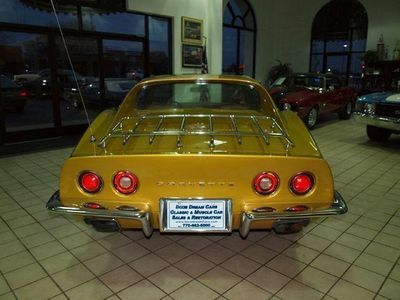 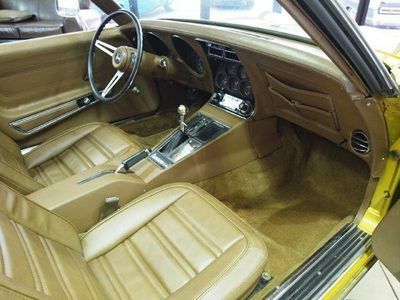 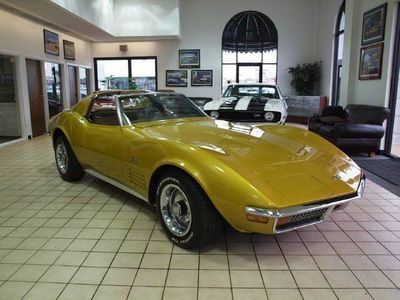 Our 1972 Corvette Stingray is a sport coupe finished in correct War Bonnet Yellow, a gorgeous, rare and desireable color that found its way onto less than 10% of all 1972 Corvettes built. 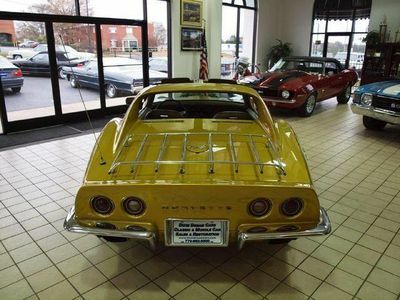 Equipped with a 350 V8 engine and a four-speed manual transmission, this Corvette takes its place among rare collector cars with ease. 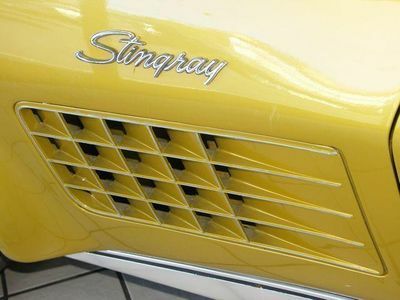 Our Stingray comes well equipped: power steering and power disc brakes, along with a tilt/telescoping steering column, factory AC, factory AM/FM mono radio, Rally wheels, removable top panels and removable rear window. 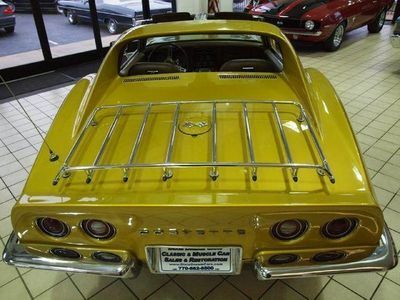 This Corvette also sports the optional chromed luggage rack on the rear deck. 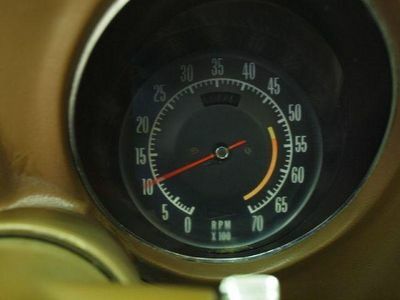 The numbers-matching 350 runs very well. 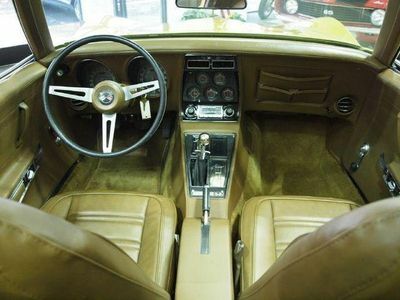 The wide-ratio gearbox shifts easily and quietly. 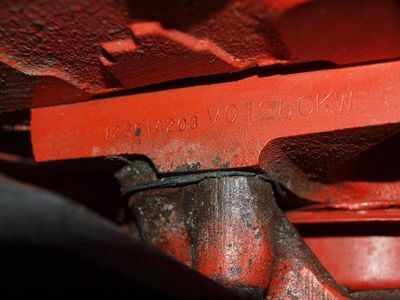 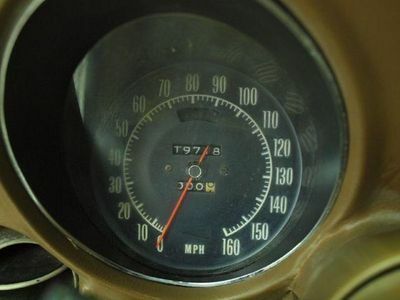 Though the true mileage of this car is unknown. 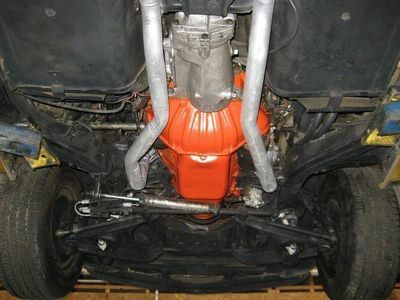 Drivetrains just don't get much more bulletproof than this. 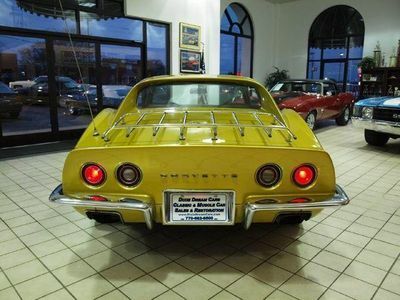 You can let loose and enjoy the power of this car and rest assured that the durable Chevy engine won't let you down. 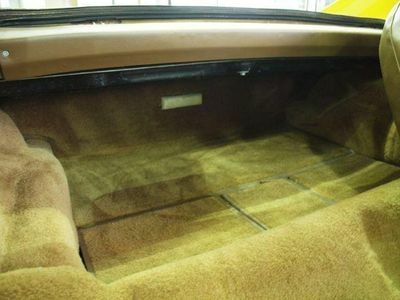 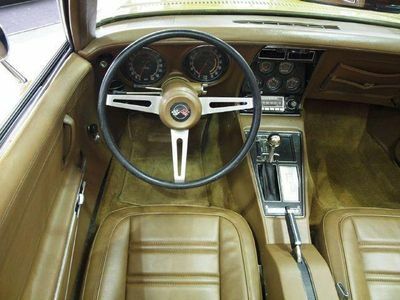 Inside, this Corvette sports Dark Saddle seat covers and carpets that are in perfect condition, making the cockpit a pleasant place to spend your time. 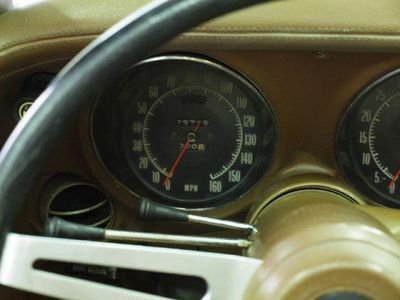 The factory AM/FM radio works well and can keep you entertained when the music of the engine and exhaust just isn't enough. 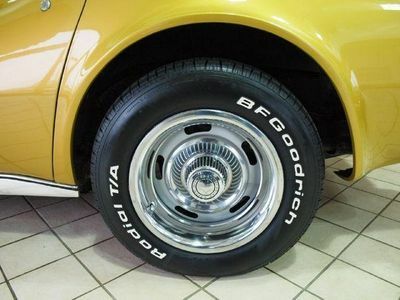 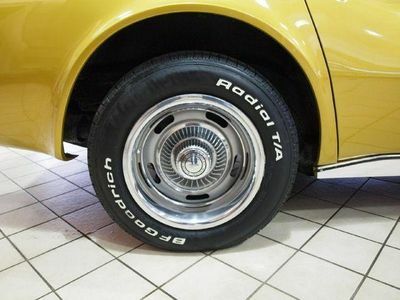 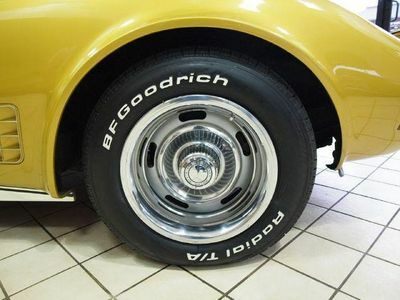 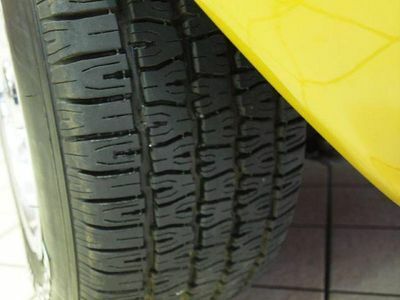 The BF Goodrich Radial TA tires are almost brand-new and have plenty of tread. 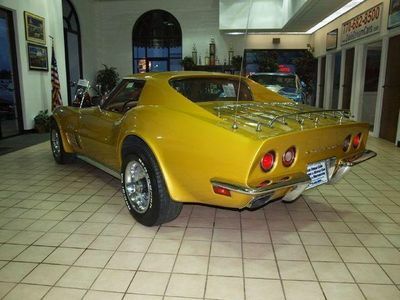 With the Positraction rear end on board, it would be really easy to burn that tread off. 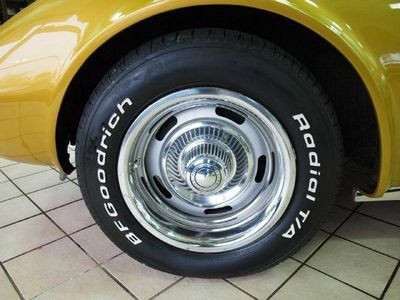 We'd recommend not doing too much of that, as tires are expensive these days! 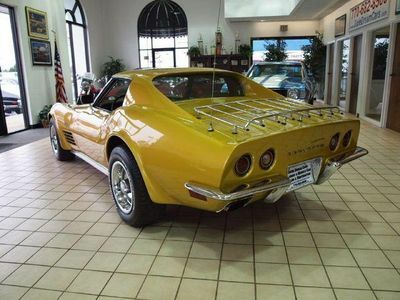 Chevrolet's Corvette has long been the dream car of scores of young men. 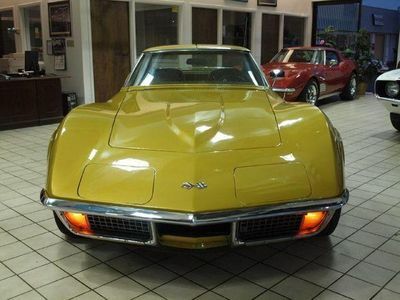 Corvette is an aspiration car--that is, Corvette is a car that many aspire to own. 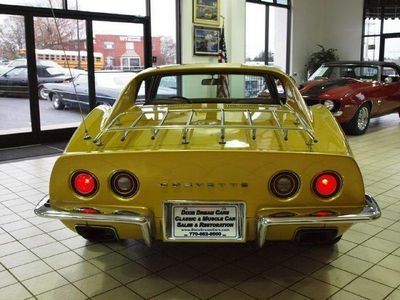 A sleek design coupled with premium engine choices ensured the Corvette a place not only in many hearts, but in history as well. 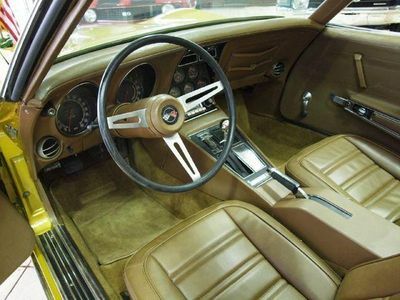 The sleek Stingray bodystyle that made its debut in 1968 with chrome bumpers made its final appearance for 1972, our feature year. 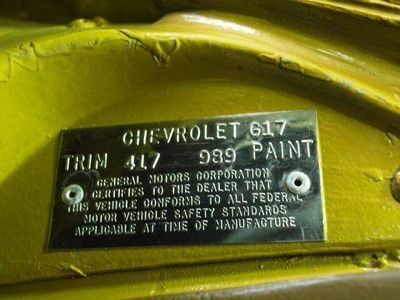 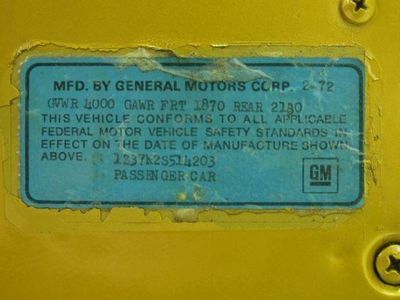 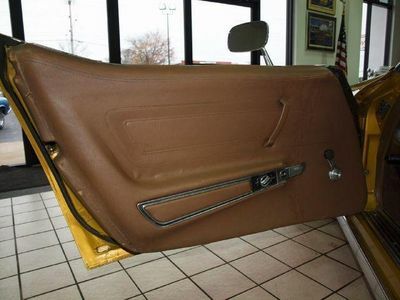 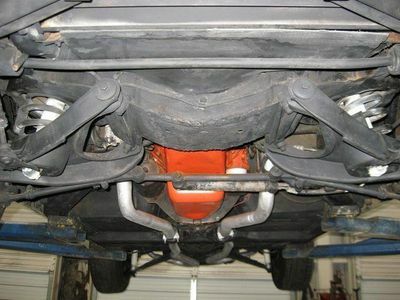 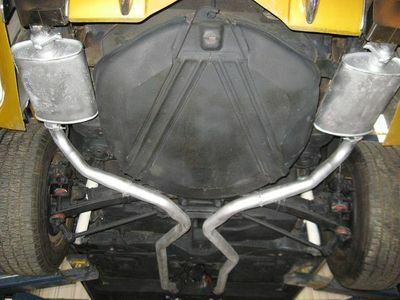 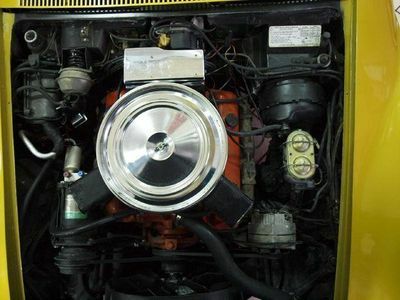 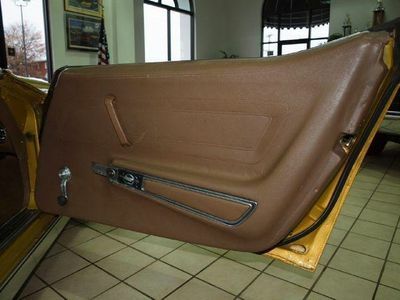 After 1972 the unique chrome bumpers were gone, replaced with body colored urethane pieces. 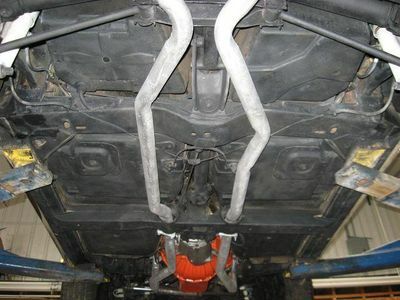 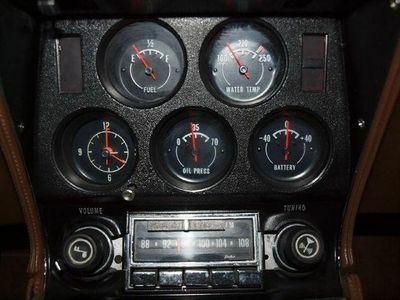 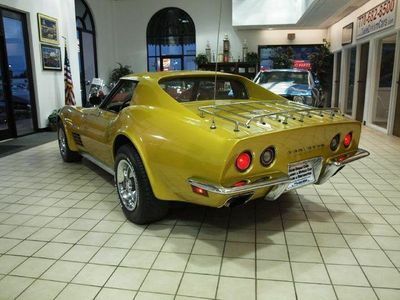 Here we offer a car that's unusual even among the already unusual Corvette line. Sure to pick up a trophy or two at your local cruise ins. 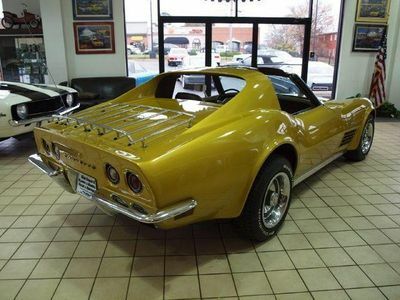 You will have a lot of fun times driving and showing this nice Vette! 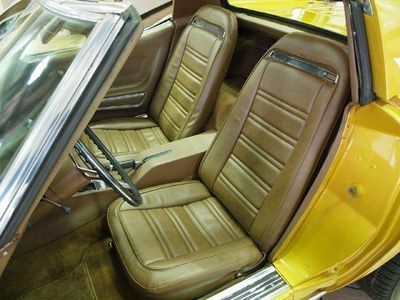 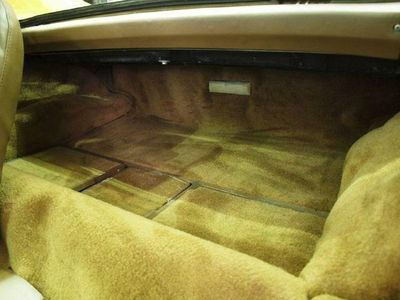 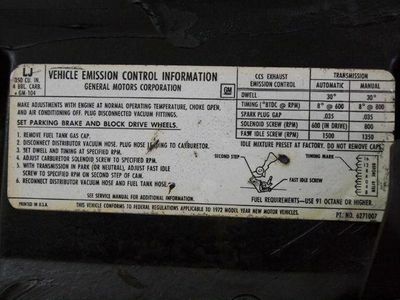 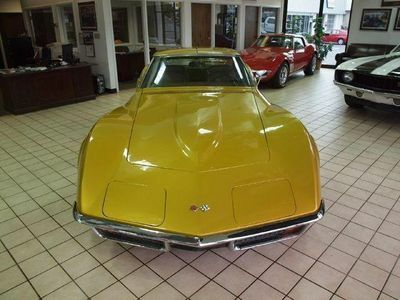 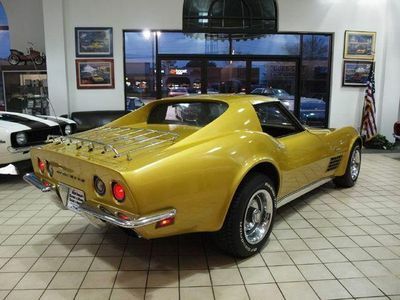 If you have always wanted a Corvette Stingray, or you just recently decided you like them and want one for your own, consider this 1972 model. 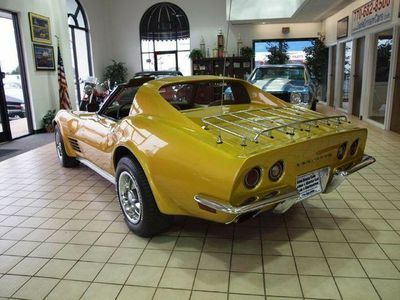 As the last of the chrome bumper cars, it's sure to continue appreciating in value, and as a Corvette it's always going to be desirable. 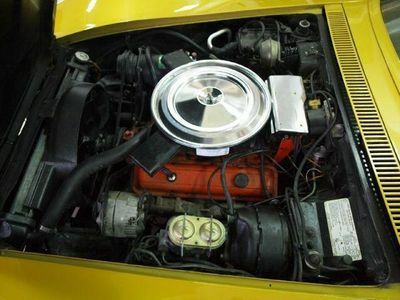 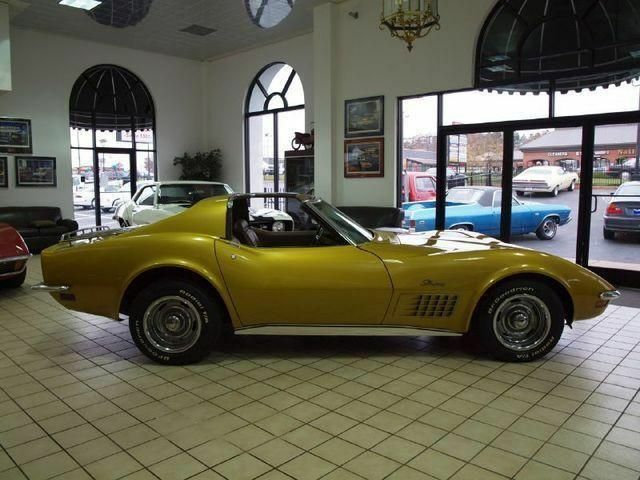 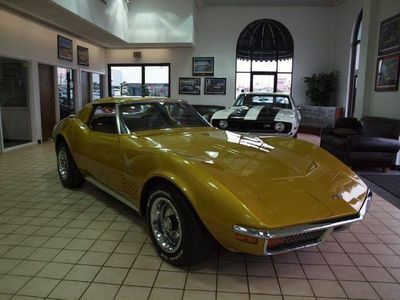 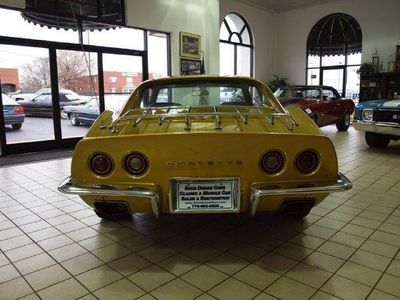 Give one of our friendly sales professionals a call today, and we'll do whatever we can to help you own your very own War Bonnet Yellow 1972 Corvette Stingray!